The Spa at Casa Velas, a luxe, all-inclusive boutique hotel for adults only in Puerto Vallarta, offers over sixty holistic spa treatments based on thousand-year-old regional healing practices, from massage, aromatherapy and reflexology to equalizing treatments, anti-aging facials, and lymphatic drainage. Recently, they’ve added sumptuous spa treatments infused with local herbs and botanicals—like cloves, horsetail, grapes, and cacao plucked from the resort’s onsite botanical garden—to detox, firm, and heal the body. Here’s a sampling of their new menu! With unique active ingredients like white tea extract and oils from cashew, sunflower seeds and soy beans, this organic anti-oxidant, anti-aging and anti-pollution treatment leaves the face feeling fully hydrated. Made with 100% Vitamin C essence, this facial stimulates the production of active collagen to renew the skin’s firmness and elasticity – repairing skin exposed to sun damage and pollution. Designed to balance the interior and exterior harmonies of the body, this massage works on the meridians of the body with a combination of digital pressure and smooth manipulations. Candle aroma options include: lavender, rose, passion fruit, or vanilla. Filled with aromatic herbs and botanicals such as orange peel, cloves, bay leaves and horse tail, the compressions of this spiral healing technique will sharpen the senses. This citrus and aloe vera hydration treatment helps the skin recuperate after long periods of sun exposure to reduce the after-effects of peeling. The perfect all-around treatment, personalized body cleansing options, aromas and textures will leave the body soft and silky. Options include the antioxidant Vitamin C, firming bamboo, or energizing cacao. These body wrap treatments use ingredients like honey and shea butter mixed with citrus, grapes and cacao to protect skin from dryness and premature aging, restoring skin damaged by free radicals and stress, helping skin release endorphins to stimulate wellbeing. 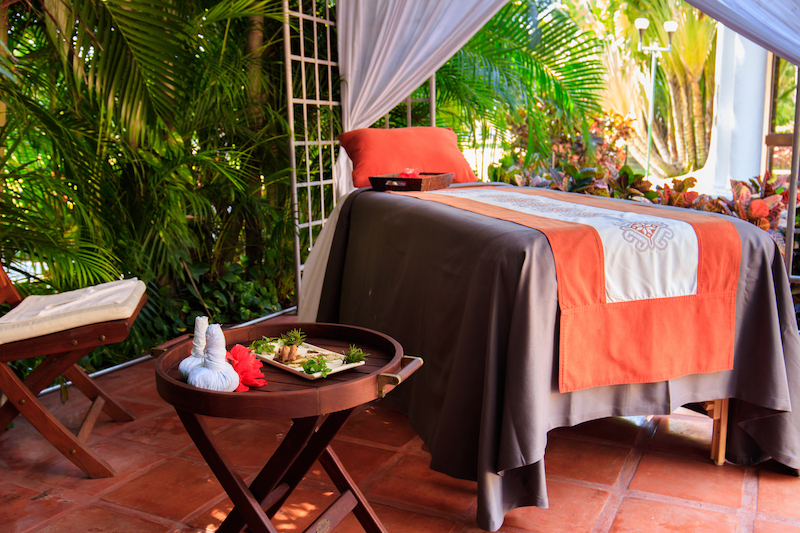 Ready to enjoy a pampering getaway in Mexico? 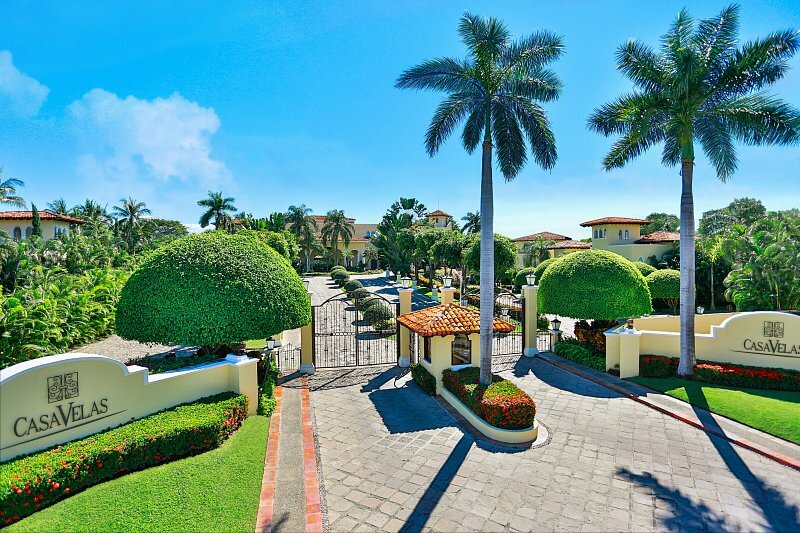 All-inclusive resort rates at Casa Velas start at $273 per person per night based on double occupancy. Luxury accommodations, gourmet meals, premium liquor and wine, 24-hour suite service, taxes, gratuities and more are included.